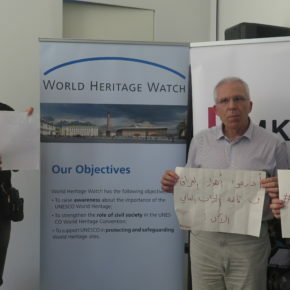 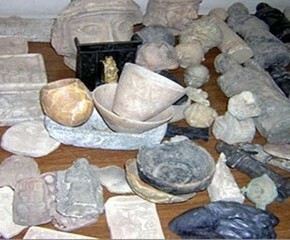 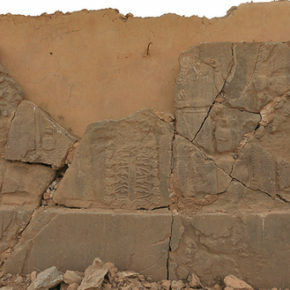 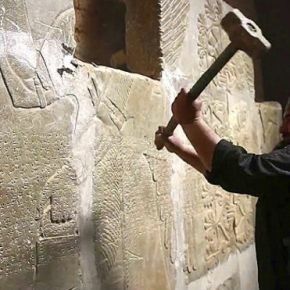 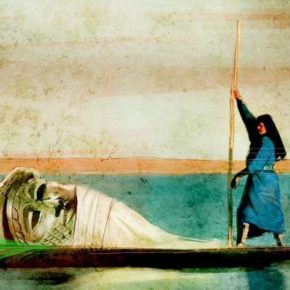 Who is Responsible for Destruction of Iraq’s Cultural Heritage? 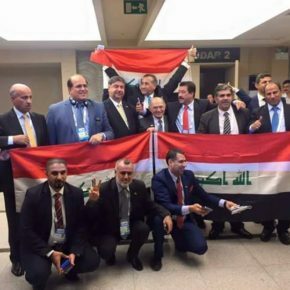 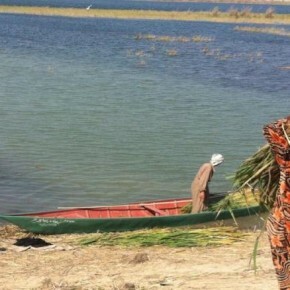 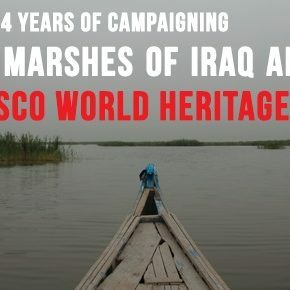 Iraqi Marshlands named as UNESCO World Heritage Site! 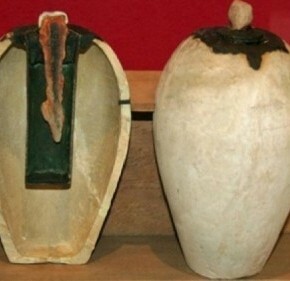 Who Stole the Mysterious Baghdad Battery? 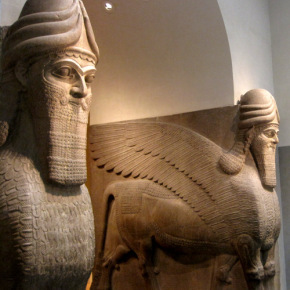 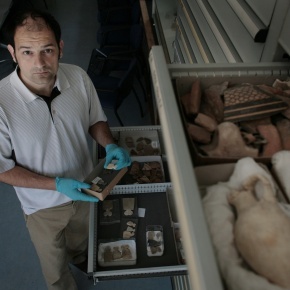 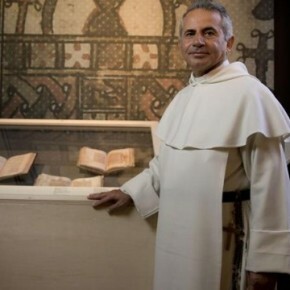 Cultural heritage in times of conflict in Syria and Iraq: a case for prosecution?